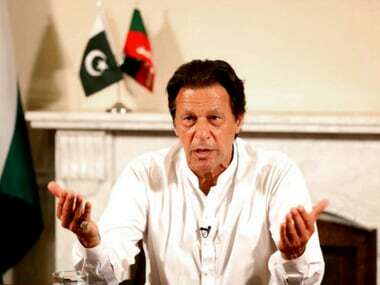 Keeping in mind that Imran would not terribly mind other sportsmen in his team, we have scoured the earth to find him a few good men for Pakistan's Cabinet. The radical suggestion of cricket icon Sachin Tendulkar to use two pitches in Ranji Trophy matches to enable Indian players get used to differing playing surfaces has not found favour with the Marylebone Cricket Club's World Cricket Committee, which felt it devalued the game. In order to bring about a balance between bat and ball, the game’s lawmakers – Marylebone Cricket Club (MCC) – has recommended limiting bat size edges and depths. 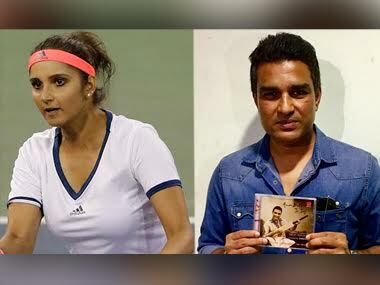 Little did Sania and Manjrekar realise that they were letting down the millions of fans who look up to them as role models. 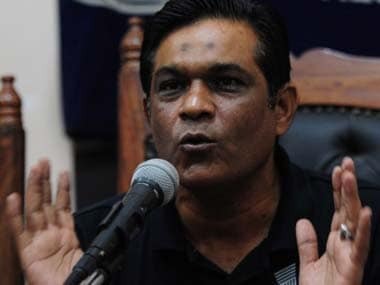 Two former Pakistan captains have advised the new head coach Mickey Arthur to get rid of 'selfish' players in the team and avoid too many statements in the media. BCCI Secretary Anurag Thakur today criticised embattled Pakistan captain Shahid Afridi for saying that "a lot of people from Kashmir" had come to support his team during the World Twenty20 match against New Zealand in Mohali. "Sanju Samson is very talented and there are quite a few other batsmen who are good to watch. I think you have got to admire the 19 and 20-year-olds." India were humiliated 0-4 by England in an away series last year and winning at home would be sweet revenge for Mahendra Singh Dhoni's men. 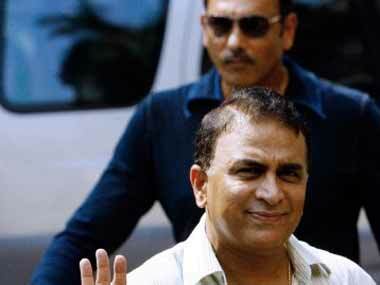 Is Gavaskar a salesman or a commentator? 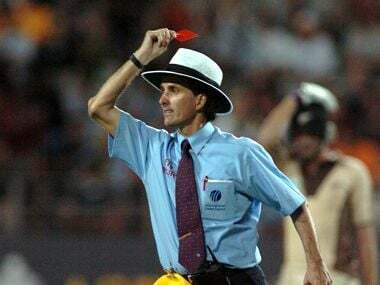 The IPL is the American-isation of cricket. But does that mean we have to adopt all that is bad too?